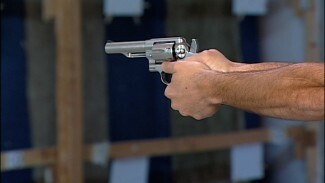 EMPLOYING SELF-DEFENSE WEAPONS TO SURVIVE A CRITICAL INCIDENT. 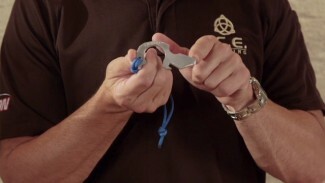 Self-defense weapons include everything from firearms to knives, impact weapons, chemical and electrical devices, improvised defensive tools such as keychains, and even your own body parts. 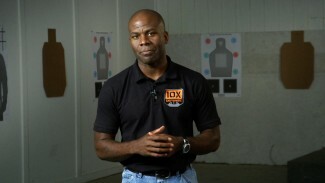 And the Personal Defense Network covers all of them in our detailed instructional videos. When faced with a possible lethal threat, merely possessing self-defense weapons is not enough to ensure your survival. You must be able to use the weapons confidently and effectively. 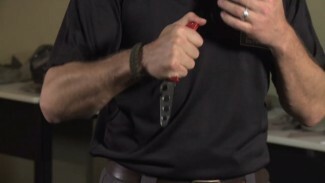 Our collection of self-defense weapons videos will help you become more proficient in their use. De-Cap-a-Turtle came from this novel bottle opener shaped a bit like a turtle. 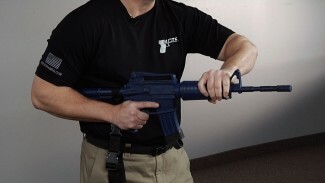 It can be carried conveniently almost anywhere and put into use as a defensive tool in an extreme close quarters situation. Many people carry bottle openers with them every day. This one serves a second, potentially life saving, purpose. 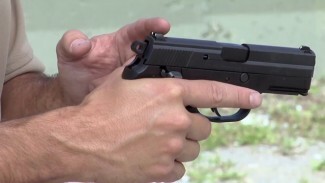 Rob Pincus is on the range with a double-action/single-action semiautomatic defensive handgun to explain exactly how it works and review its characteristics. 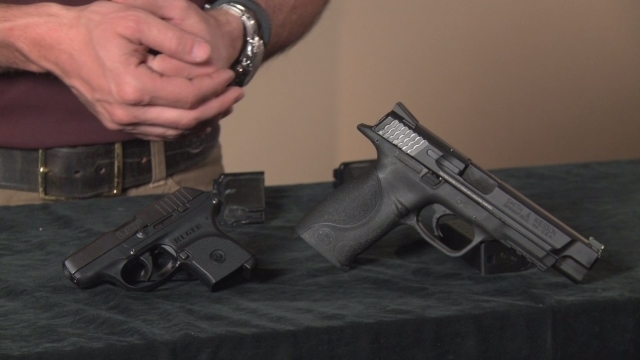 Is this type of handgun right for you? C.O.R.R. : Clamp, Orient, Ram, Retract. Chris Fry of MDTS Training takes a step-by-step look at employing the C.O.R.R. principle with a long gun. 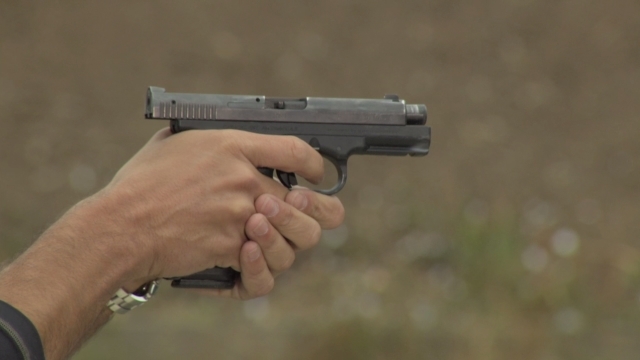 It’s designed to prevent takeaways and engage an aggressor at close quarters without using lethal force. Chris also presents options for lethal force should that become necessary.